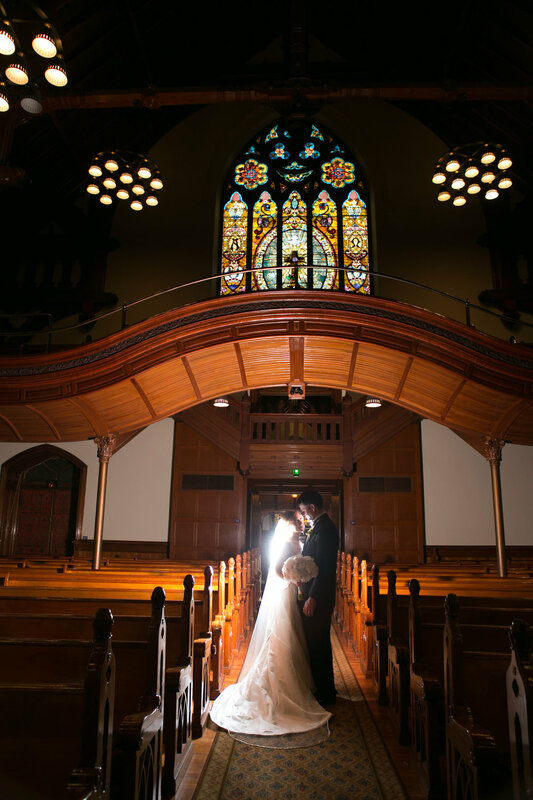 I love weddings with a intimate, warm and cozy vibe, and SHAY & ANDY‘s downtown wedding was just that. 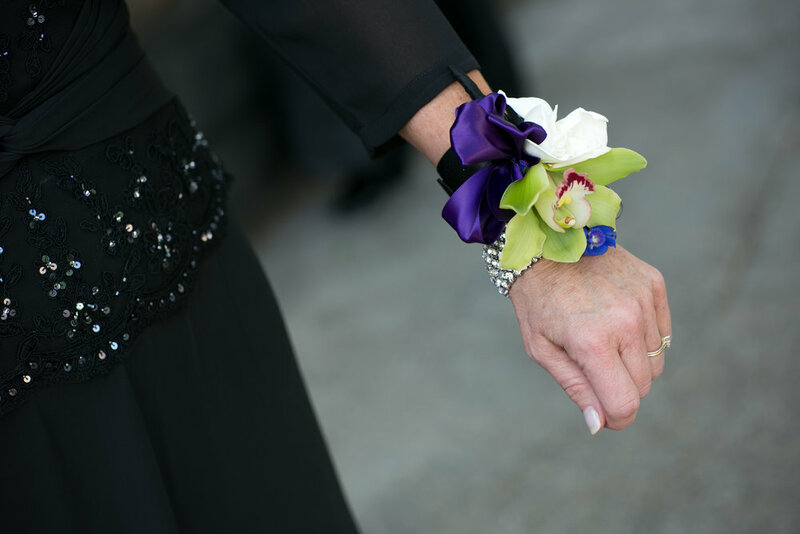 With a ceremony at First Presbyterian Church and a reception following at The Sentinel with many many detail items to set, Elizabeth had her hands full. 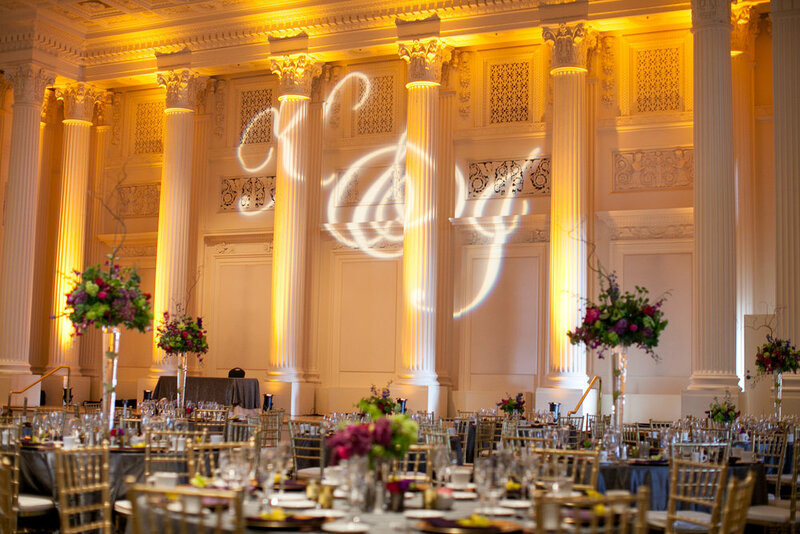 The weather held out for us and the black and gold art deco design was perfect in the Governor Ballroom. My favorite part? 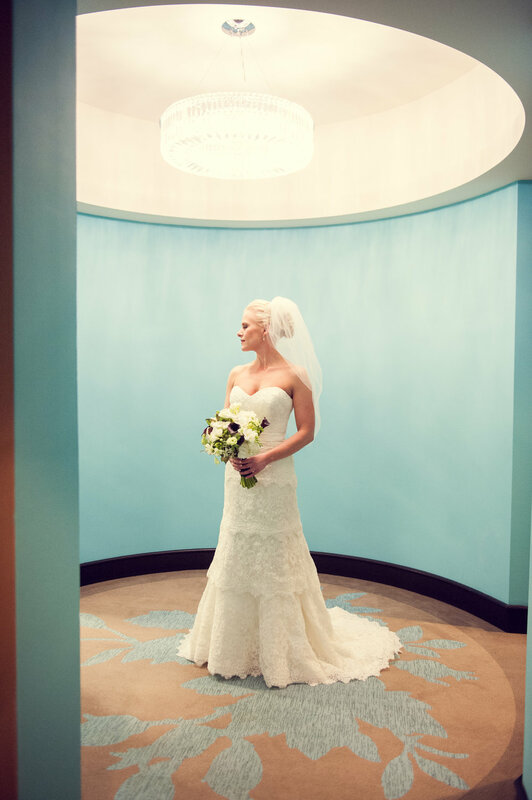 Shay’s elegant gown from ANNA’S BRIDAL that she zipped off during dancing to reveal a sassy cocktail dress perfect for dancing! 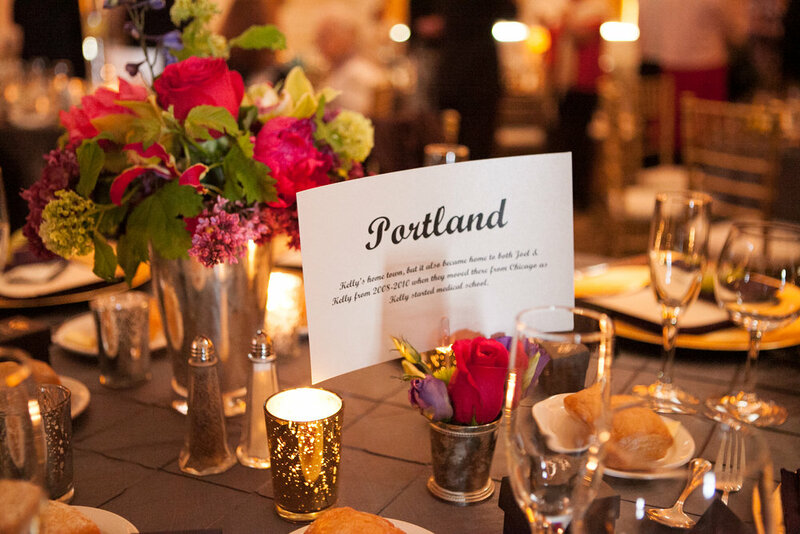 Michele & Daniel planned their July Portland wedding from Washington DC and couldn’t have been more laid back about the entire process. 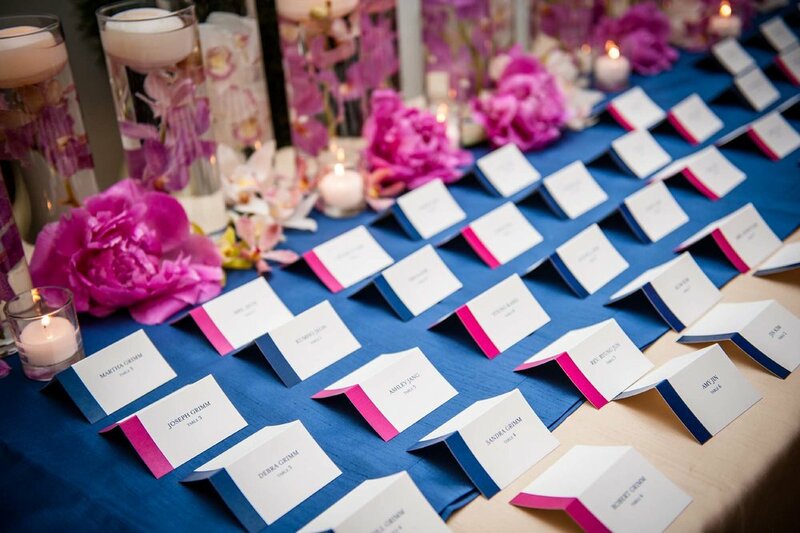 The fuchsia, navy and champagne tones came together perfectly, and we even threw in some purples and turquoise for a unique cocktail hour. 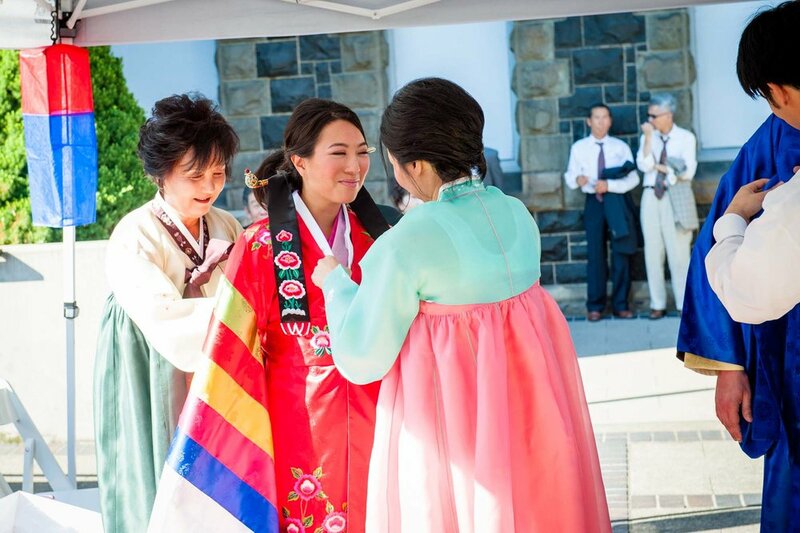 We LOVE cultural weddings here at BRIDAL BLISS so it was a treat for us to research the traditional Korean Paebaek ceremony that Michele & Daniel included in their festivities. Take a peek! 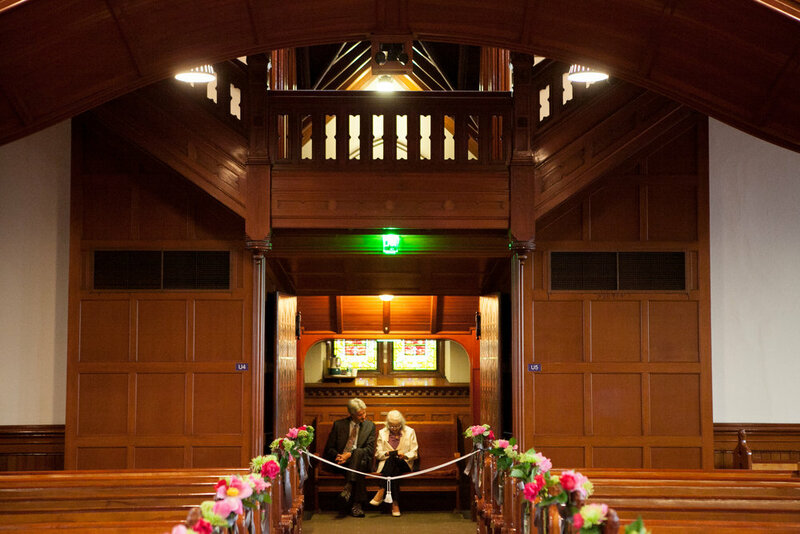 The ceremony was at First Presbyterian Church--I’m a sucker for fuchsia peonies and phalaenopsis orchids! Getting the bride ready for the Paebaek ceremony in the church courtyard. Michele is dressed in a pale pink and white Dangui Hanbok and red outer coat (or Wonsam), the traditional ceremonial dress for Korean nobility. Both pieces are elaborately stitched and embellished with Geumbak (or gold-threaded flowers), which signify wealth and longevity. the final touch is the beautiful ceremonial coronet called a Jokduri. Daniel was wearing a blue Dalryeongpo, traditionally worn by Korean princes. The Paebaek ceremony includes four parts…bowing, serving of tea, words of wisdom, date and chestnut toss and the piggyback. Traditionally, the ceremony is held in a small room with immediate family only. In this modernized Paebaek, Michele & Daniel wanted to show their respect and gratitude to both sides of the family, and invite friends the share the moment as well. 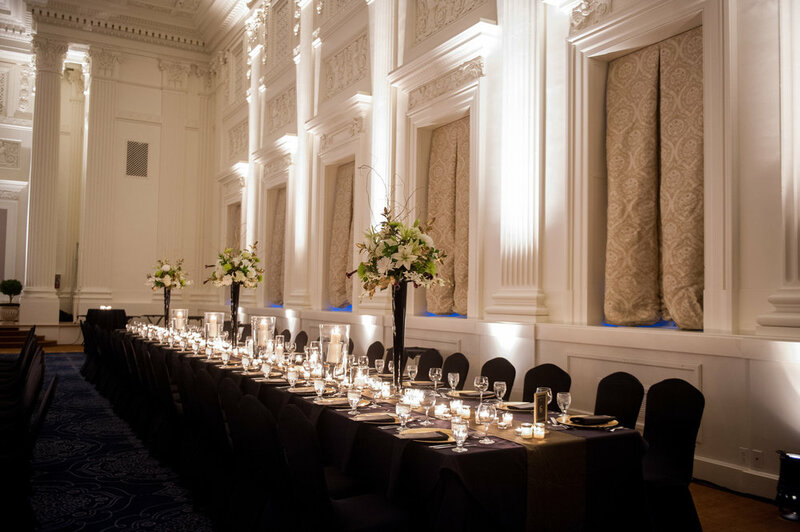 Kelly & Joel were married on a beautiful spring day at First Presbyterian Church with a reception following at one of my favorite places, THE GOVERNOR HOTEL Heritage Ballroom (now The Sentinel). Kelly took FULL advantage of peonies being in season, and planned a gorgeous wedding full of fluffy flowers and glamorous decor!